One in every 36 homes is burglarized, and the average loss per break-in is $2,230. The odds of your home catching fire are about 1 in 3,000. Your odds of winning the pick six lottery are 1 in 13,983,816. Yet only 37% of those who rent have renters insurance while nearly half of all Americans play the lottery. You are not going to win the lottery. You have much better odds of your home being robbed or catching fire. If you rent your home, your landlord may or may not require you to have a renters insurance policy. If you’re not required to have it, you might be glad to avoid another monthly expense. But everyone should have renters insurance, required or not. For a start, your landlord will have insurance on the property, but it’s unlikely to cover your personal belongings should they be lost, damaged, or stolen. Secondly, a renters insurance policy covers a lot more than just personal belongings. And if it’s the cost you’re concerned about, don’t be. Even if your rented home contains lots of expensive items, renters insurance is really affordable. There are so many insurance companies offering renters insurance. On one hand, that’s a good thing. Lots of competition means these companies are forced to provide competitive pricing. On the other hand, because there are so many choices, it can take ages to research and compare them. That’s where we come in. We did all the research for you to make it easy for you to find the best renter’s insurance. More and more Americans are opting out of homeownership for a variety of reasons. They’re too mired in student loan debt to afford a home, they don’t want the responsibility, or they don’t want to be tied down to a location. Whatever the reason, more U.S. households are renting than at any point in 50 years. The current renting level exceeds the recent high of 36.2% set in 1986 and 1988 and approaches the rate of 37.0% in 1965. If you’re among this record number of renters, you need renters insurance. Does your landlord have insurance? That won’t cover your personal possessions. That insurance a landlord has covers damage to the building. You don’t have any expensive items? The average renters have $20,000-$30,000 in personal property. Do you have that kind of cash laying around to replace every single thing you own? If your home were left uninhabitable for a time would you be able to afford to live in temporary accommodations like an extended stay hotel or a furnished apartment? If someone was injured in your home, could you pay their medical expenses? Everyone who rents their home must have renters insurance. No matter which of the many insurance companies you choose for your renter’s insurance needs, a basic policy from most of them cover the same things. You will have coverage in the event of natural disasters including hail, fire, rain, and wind. Water damage caused by something like a burst pipe is covered. Renters insurance covers temporary lodging expenses in the case of loss of use of your home. It also includes some additional living expenses for things like food and clothing. 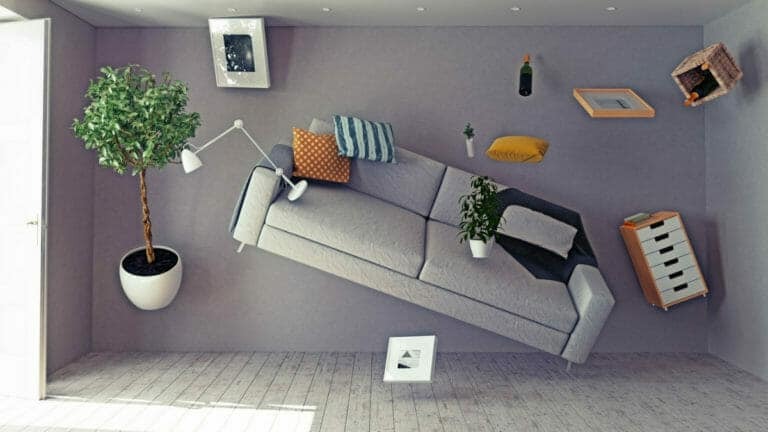 Renters insurance also provides personal liability coverage. Should a guest in your home suffer an injury, including being bitten by your dog liability covers you in the case of medical or legal expenses although certain breeds like Rottweilers and Pitbulls are often excluded. If you have some personal property in an on or off-site storage facility, renters insurance covers it. An item stolen while not in your home, your camera is taken while you’re on vacation, for example, the replacement cost is included. Theft of personal property is covered. But if you have very expensive items like fine art or jewelry, you may need to pay for an additional coverage option for them. Items like bikes, cameras, and musical instruments may require additional coverage. Most basic renters insurance policies do not cover damage caused by floods or earthquakes. Renters can buy flood and earthquake insurance, but not everyone needs it. I live in New Orleans, and despite being on the second floor, I have it. If you live in California, earthquake insurance is a smart investment. 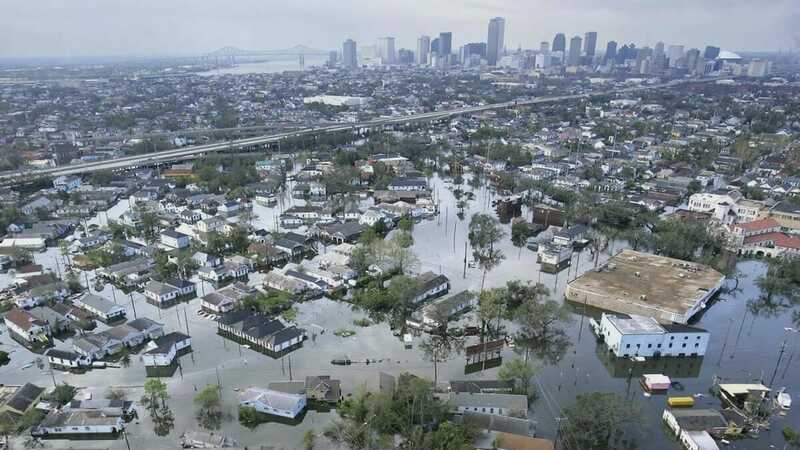 Flood insurance is offered through the government under the National Flood Insurance Program but is sold and administered through private insurance companies. Earthquake insurance is available through private insurance companies, but some small carriers may not offer it. A renters policy typically does not cover accidental loss by the owner, so if you lose your phone, you’re out of luck. If your pet damages property (the old “the dog ate my homework” defense), that is also not covered. Your policy will not cover your roommates property. They require their own coverage. When you’re shopping for coverage, many insurance companies ask a few questions that will help you decide how much coverage you need. Answer the questions, and you’ll get a recommendation along with a quote for the cost of your monthly renter’s insurance premium. $1,000 in medical payments to others. The monthly cost of the premium I list after each insurance company is based on these parameters. You can do this on two or three sites to get the best coverage quote for your circumstances. It only takes a few minutes and is well worth it. You don’t want to be under-insured or to pay for more coverage than you need. Now that we’ve gotten the basics covered let’s take a look at the best renters insurance companies. We chose companies that offer good coverage at good rates, but the rates will be different for everyone depending on your personal needs, the deductible you choose, and location. If you like the companies you deal with to be tech savvy, you’ll love Lemonade. You can download the mobile app, get a quote, and activate your coverage in minutes all without having to pick up the phone and speak to an agent. I hate talking on the phone, and I know a lot of you do too. 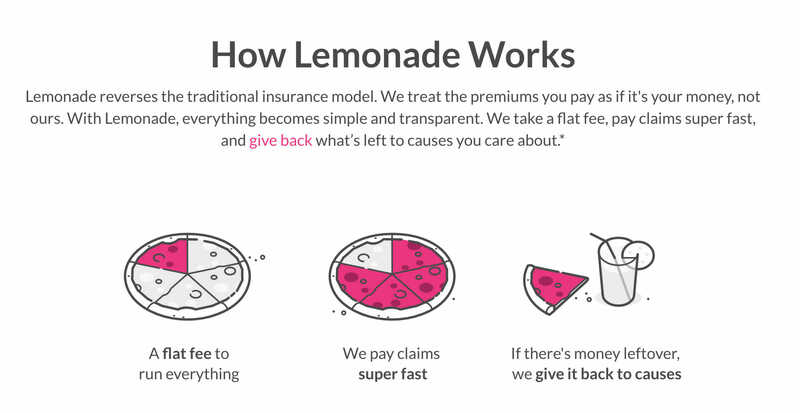 Lemonade is not only tech savvy but has broken the mold of traditional insurance companies using a peer-to-peer business model similar to Lending Club. Because of their business model, Lemonade doesn’t deny or delay legitimate claims because it doesn’t profit from doing so. 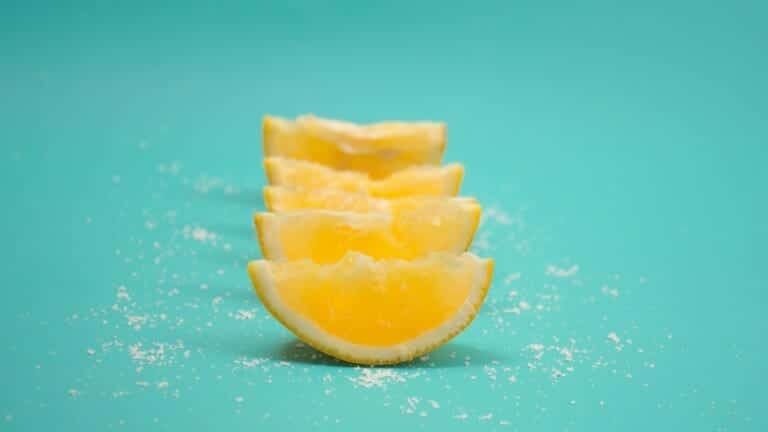 As a result, 25% of claims that Lemonade processes are paid in three seconds! They also offer no deductible coverage that is purchased in excess of standard limits. 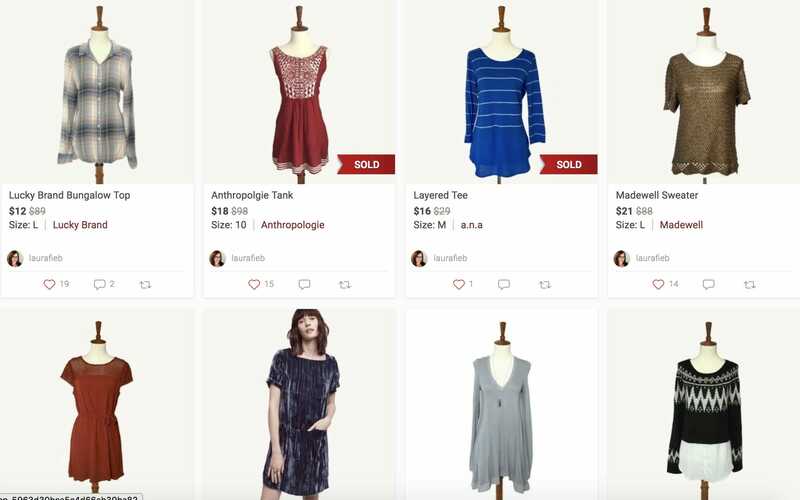 Lemonade offers Zero Everything; it lets customers “undo” losses. Claimants can have their claims paid with no deductible taken out and no rate increase for up to two claims per year. This is in direct contrast to most traditional insurance companies who almost always raise your rates after you file a claim. Lemonade is not yet available in every U.S. state but continues to roll out coverage to more states and some European countries. If you want someone else to shop around for you, check out Policygenius. Policygenius is an independent insurance broker. As such, they have no loyalty to any particular insurance company. They’re looking for the best policy for you. Answer some basic questions about yourself, the type of home you have and what safety features it has. Choose the dollar amounts of the coverage you need. 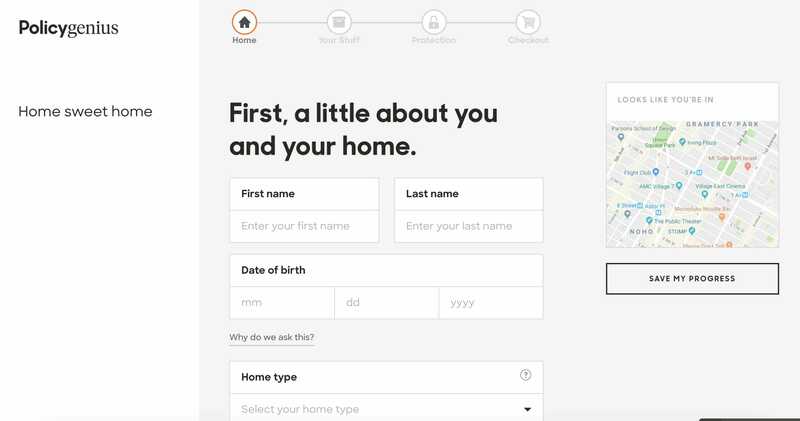 Policygenius runs those answers through its algorithm and matches you to the best renters insurance policy. Based on my answers, I was matched with Stillwater. The process takes about two minutes, and you can purchase coverage right from Policygenius’s page. Policygenius offers several other types of insurance so if you’re in the market for something in addition to renters insurance, let them do the shopping for you. Allstate protects you from the basics, property damage from fire, natural disasters, theft protection, etc. The company also offers separate flood insurance. If you have high-value personal items, it’s worth it to pay for additional scheduled personal property coverage. Without it, Allstate will only cover individual items for up to $1,000 per item. Allstate reimburses you for living expenses like food and temporary housing if your home is left uninhabitable due to a covered event. You would have liability coverage against legal and medical expenses if someone got injured in your home. 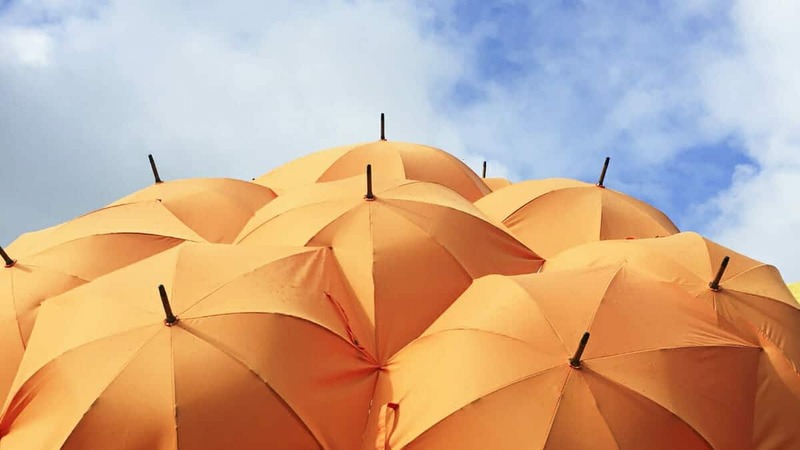 You can also buy personal umbrella insurance if you need additional liability insurance. (Maybe you have a lot of drunken parties. We’re not here to judge!). Allstate offers an excellent benefit for those concerned about identity theft. You can add identity restoration coverage to your policy. Allstate offers discounts if you have multiple policies with them so if they already handle your auto insurance needs, consider them for your renters’ insurance too. If your apartment has a security system or fire alarm you can get a 15% and 5% discount respectively. Receive 5% off if you enroll in autopay, 25% off if your age 55 or older or retired, and up to 20% off for each year you don’t file any claims. If you have coverage needs outside the basics of what most standard renters insurance policies cover, State Farm is ideal for you. Using the online quote system, you can customize your policy, so you’re not under or over covered. Agents at State Farm have some of the best customer service ratings in the industry, and the company is nationwide. If you need to file a claim and require personal assistance, there will be a local agent available. State Farm does not cover the loss of use so if your home were uninhabitable, even due to a covered event, the company will not cover your living expenses. State Farm does offer identity restoration assistance through a separate rider to the basic policy. You can also add a roommate to your policy under a separate rider. The choice of deductible limits is broader with State Farm than many other carriers so if you’re concerned about the cost of your monthly premium; you can opt for a high deductible. Just understand that if you choose a higher deductible, you may be entirely out of pocket for any insurance event. State Farms offers a discount for bundled coverage, security and sprinkler systems. My monthly estimate cost for a basic policy: $26.09. Geico has been in business since 1936. If that’s not enough to convince you that they’re not going anywhere, in 1996 the company became a wholly-owned subsidiary of Berkshire Hathaway whose CEO is our wealthy friend Warren Buffett so yeah, they won’t run out of money to pay claims even during the apocalypse. Geico offers a business merchandise coverage option which is excellent for those of you who run a home business or sell products online. If you sell items on sites like eBay, Poshmark, and Etsy, be sure to include this option. Your business inventory would not be covered under your personal policy, and no insurance company is going to believe all 68 of those sequined kimonos are for your personal use (I have a friend who sells on eBay, and that was her last count!). Customers can receive discounts with Geico of they bundle policies, have a home security system, sprinkler system, smoke alarms, or a front desk person (great for you city apartment dwellers). My monthly estimate cost for a basic policy: $25.16. I don’t know how many U.S. military members, veterans, and their families but if you can include yourself in any of those groups and need renters insurance, you should consider USAA. Unlike nearly all other basic renters insurance policies, USAA does cover floods and earthquakes. USAA doesn’t have a coverage limit for expensive personal items like computers or electronics, so if you like continually upgrading to the latest tech, this is the insurance for you. Also, the company understands the sometimes unique needs of military families and offers perks like coverage for lost military uniforms that don’t require the policyholder to pay any deductible. In the cons column, USAA doesn’t offer loss of use coverage. I don’t have family with military ties so I couldn’t get an estimate. According to USAA, you can get a policy for as little as $12 a month. Nationwide offers some coverage that most other insurance companies don’t. It provides liability and medical payments coverage as most do but it also offers funeral cost coverage should someone die in your home (there is probably a clause that excludes this coverage if you kill someone so don’t get any ideas). Their basic coverage also ensures additions, alterations, fixtures, or improvements you make to your home. You might think most apartments don’t allow these things, but that’s not always the case. Big management companies may not allow them, but private landlords sometimes welcome improvements and upgrades that long term tenants might want to make. Nationwide also offers credit card coverage which reimburses customers for unauthorized charges on credit, bank, and ATM cards and extends the coverage to include forged checks and counterfeit money. Now, under FCBA, you’re only responsible for up to $50 for unauthorized charges on your credit card, but under certain circumstances, you could be liable for $500 or all fraudulent charges on your bank or ATM card. That would be catastrophic for most of us but should that befall you; Nationwide has your back. My monthly estimate cost for a basic policy: $24.87. Two of the subreddits I read are New Orleans and New York City, and within days of each other, there was a post from each city asking what to do because the OP’s apartment had a fire and they had no renter’s insurance. The advice was to call the Red Cross and get renters insurance in the new place. That’s really all you can say. Imagine losing your home and having to replace literally, everything you owned. Where would you even start? Move home with your parents, move in with friends? Start a Go Fund Me? And for what? To save about $20 a month. I can tell you, the OPs in those Reddit posts were bitterly regretting not shelling out for renters insurance. Do it now. Choose one of the companies we’ve listed and take the few minutes and a few dollars required to protect literally everything you own and more.